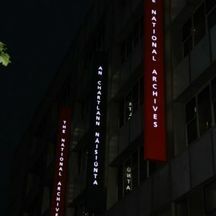 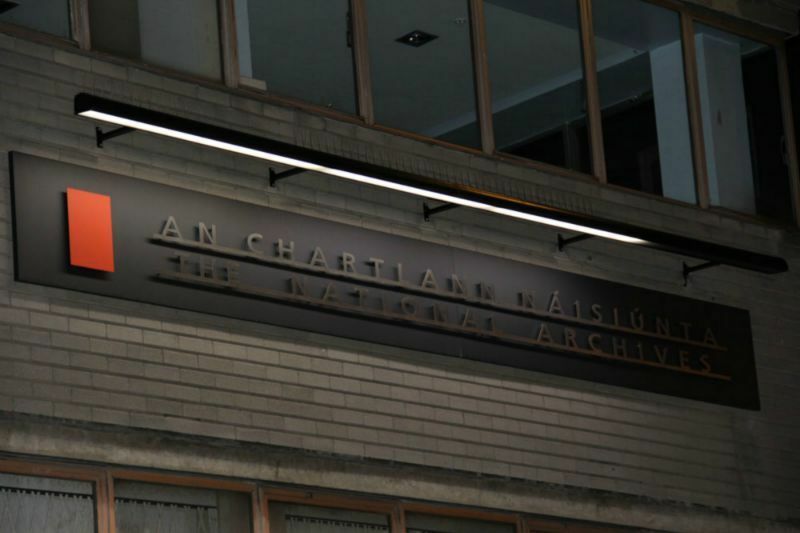 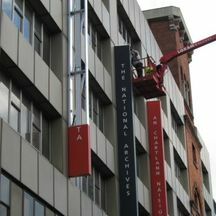 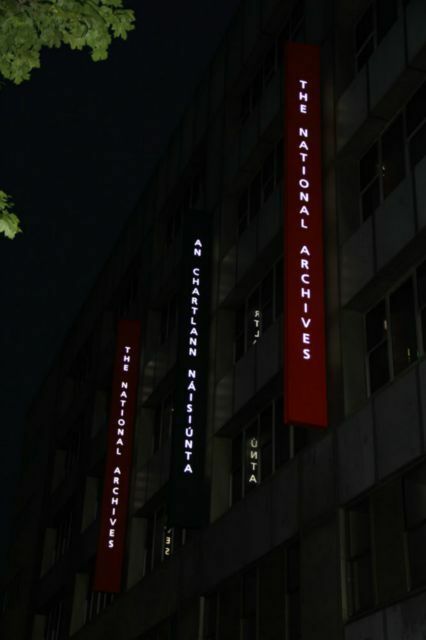 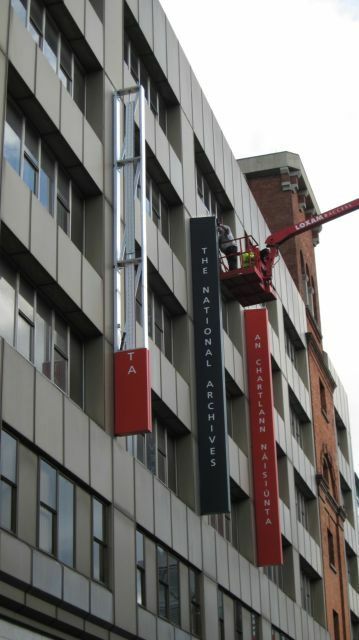 Occupying a key position in the cultural and intellectual life of the nation, the National Archives holds the records of the modern Irish State which document its historical evolution and the creation of our national identity. 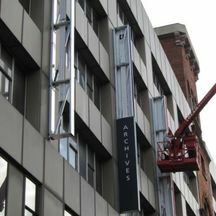 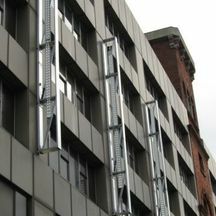 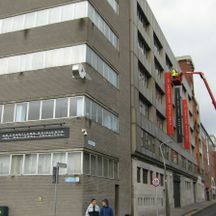 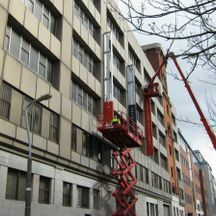 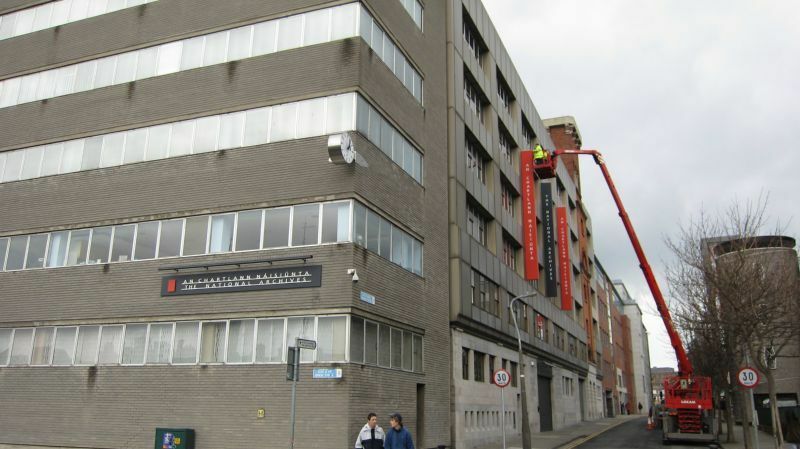 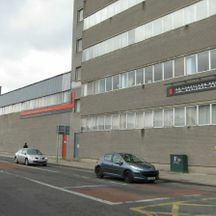 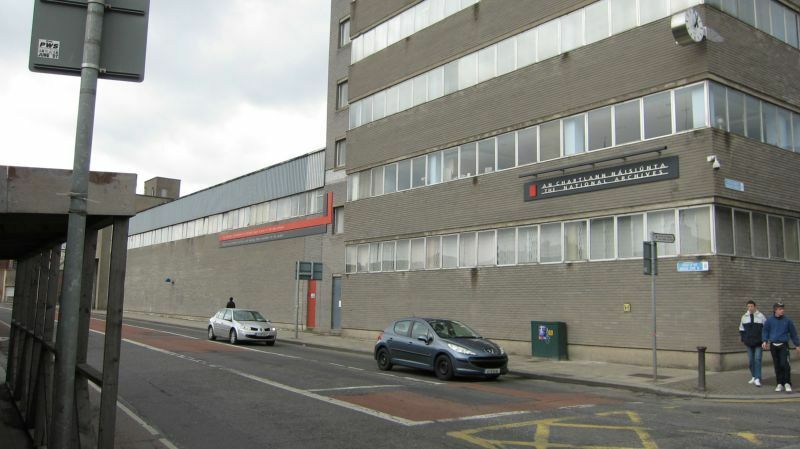 The building which had been unbranded for some years was allowed to enhance its name. 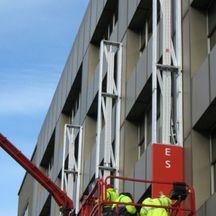 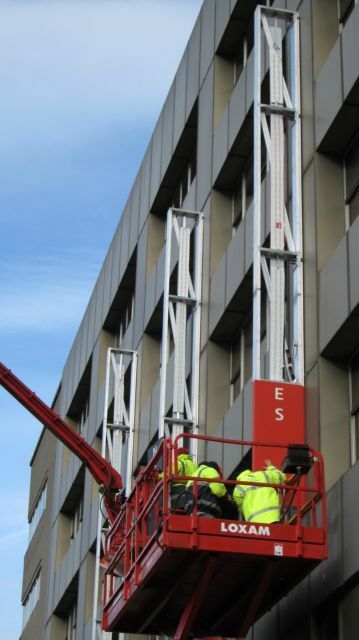 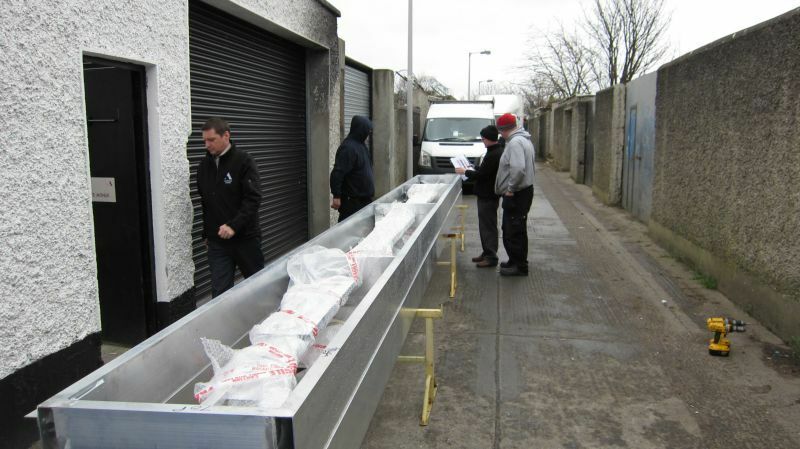 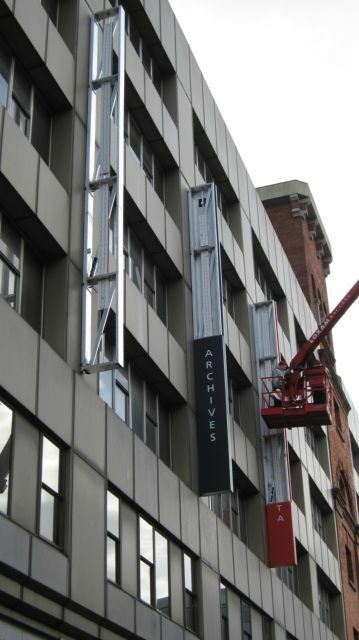 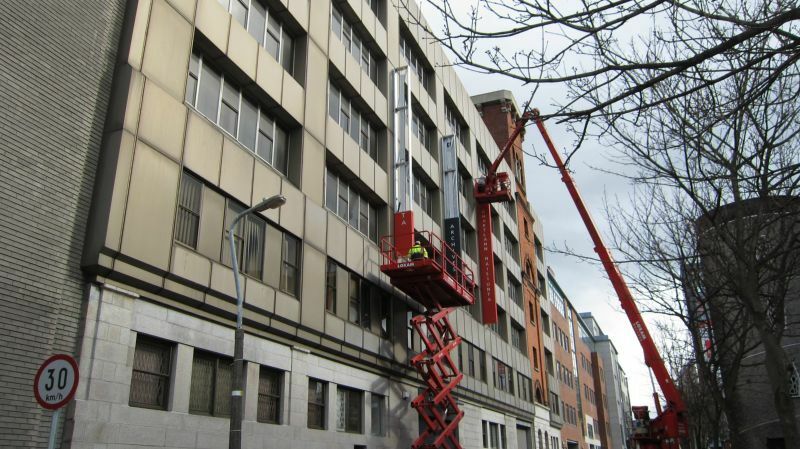 We were awarded the task of providing three prominent large high level bespoke double sided illuminating projecting signs and three bespoke fascia signs to the buildings elevations. 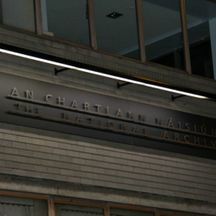 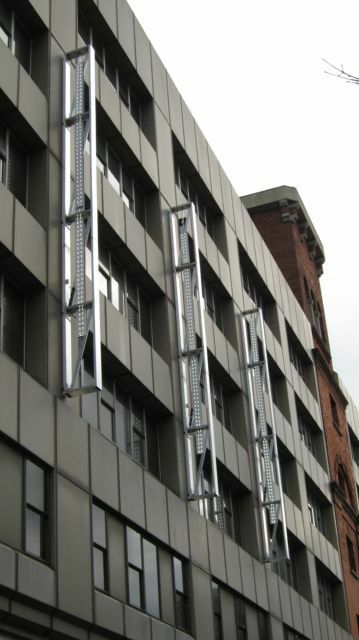 The signage is clearly visible by day and night and compliments the buildings facade.